Where's My Tape Measure? 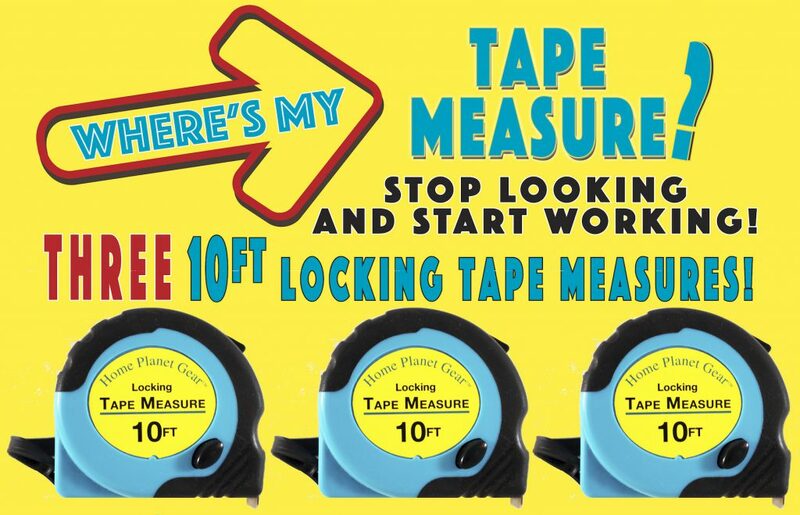 - 3 Pack of 10 ft, Locking, Auto-Wind Measuring Tapes with Fractions. Easy to Read. EASY TO FIND!